Whether you drive a lot or a little, choosing a vehicle with cost-saving fuel efficiency is always at the top of Bremerton drivers’ lists. When comparing the 2017.5 Nissan Altima vs. the 2017 Honda Accord, you’ll be happy to note the new Nissan model comes out on top when it comes to efficiency. 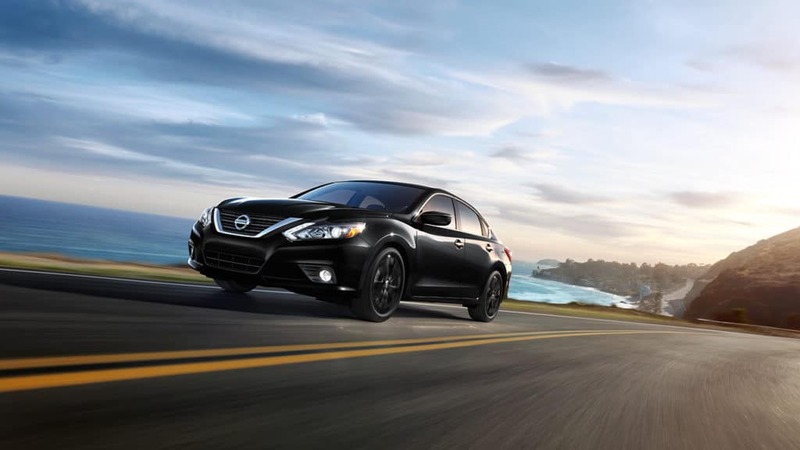 While each model’s base trim with a continuously variable transmission will get you an EPA-estimated 27 city mpg, the Altima offers an EPA-estimated 39 highway mpg. 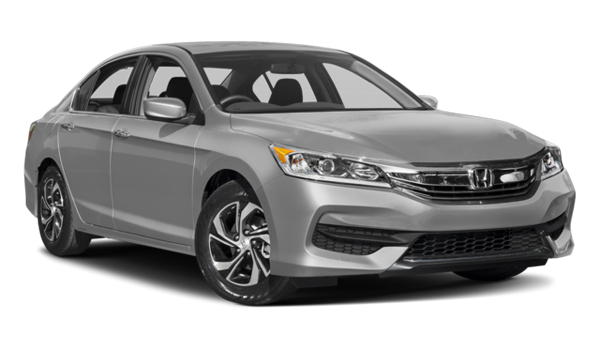 The Accord only generates 36 highway mpg. When you have this type of efficiency, you can do more exploring instead of wasting time and money at gas stations. While Port Orchard drivers appreciate great fuel efficiency, it’s also a necessity to choose a model that delivers the interior conveniences you desire in a sedan. 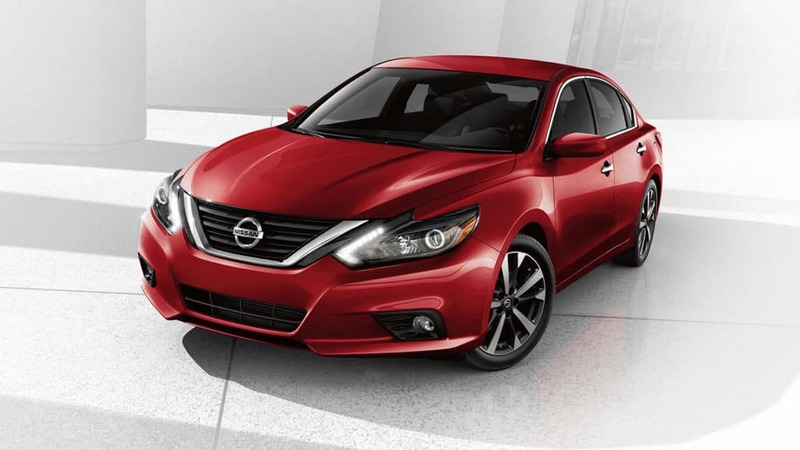 Our selection of Nissan Altima models brings so much more to drivers and passengers compared to the Honda Accord that it makes your choice easy. The Altima comes with an Intelligent Key and push button start, making it easy for you to get on your way. Keep your cargo items secure with built-in cargo tie-downs. Enjoy the peace of mind that comes with knowing your items are secure with a locking glove box. Rear seats fold down in 60/40 split fashion, allowing you to haul cargo and passengers at the same time. A leatherette door trim stands out as a luxury finish you’ll be sure to enjoy. When Gig Harbor drivers are looking for a vehicle, having the right technology is a plus. 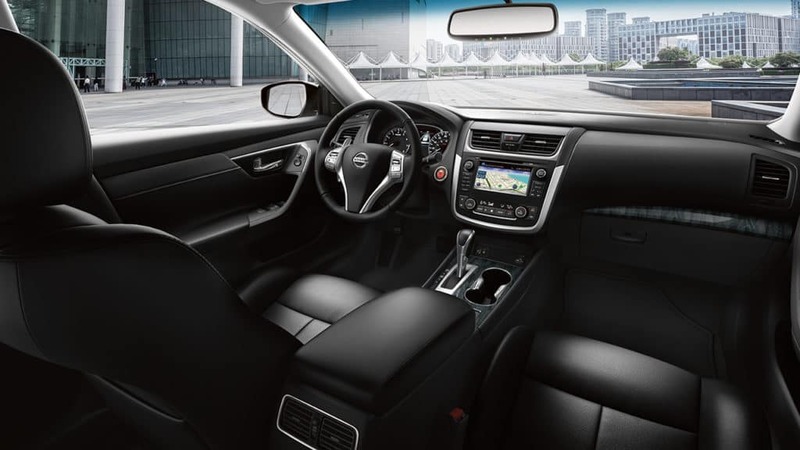 The Nissan Altima is packed with tech features you simply cannot find in the Honda Accord. For starters, this vehicle includes Siri Eyes Free, which isn’t available on the Honda. You’ll also enjoy your favorite music out of six speakers, while the Honda only generates sound from four in the base trim. In the first row, you can access information and entertainment from two LCD monitors, and you can keep your Altima safe thanks to a tire-specific pressure monitoring system. 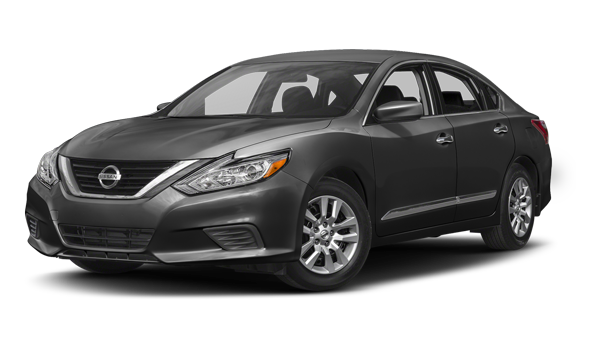 Choosing the 2017.5 Nissan Altima over the 2017 Honda Accord is the smart thing to do, especially when fuel efficiency, interior convenience, and technology are at the top of your list. Visit Advantage Nissan today at 5101 Auto Center Blvd. in Bremerton, WA to see how the Nissan Altima compares to the Toyota Camry as well as the Honda Accord. You can also contact us at 360-373-6300 to learn more about our financing offers or to schedule your test drive.